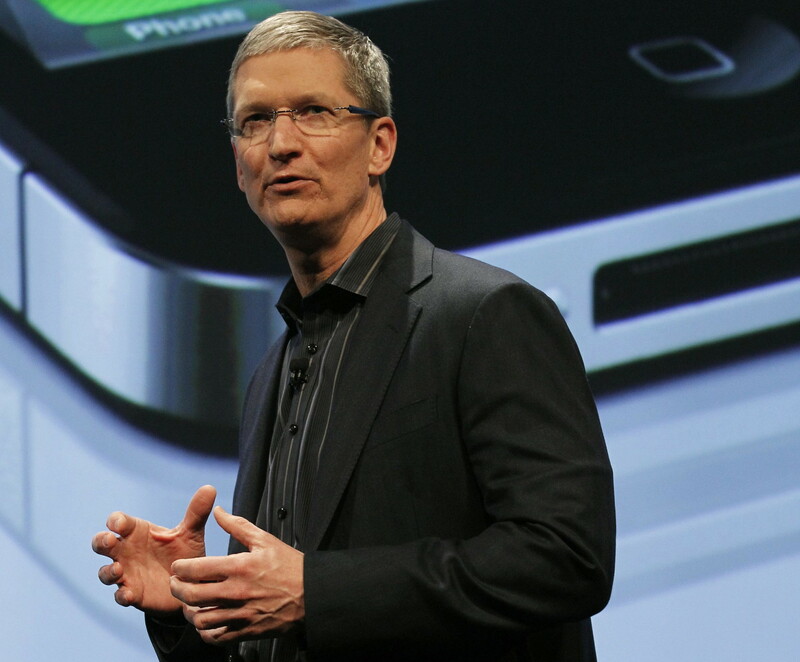 Around October 30th of this year, headlines began appearing revealing that Apple CEO Tim Cook was gay. Though Cook’s sexuality wasn’t a secret before, it wasn’t something the successful tech executive had spoken of publicly. (As was his right: a CEO’s sexuality has no bearing on his company.) But ultimately, Cook decided to publicly announce his sexual orientation as a means of helping others. 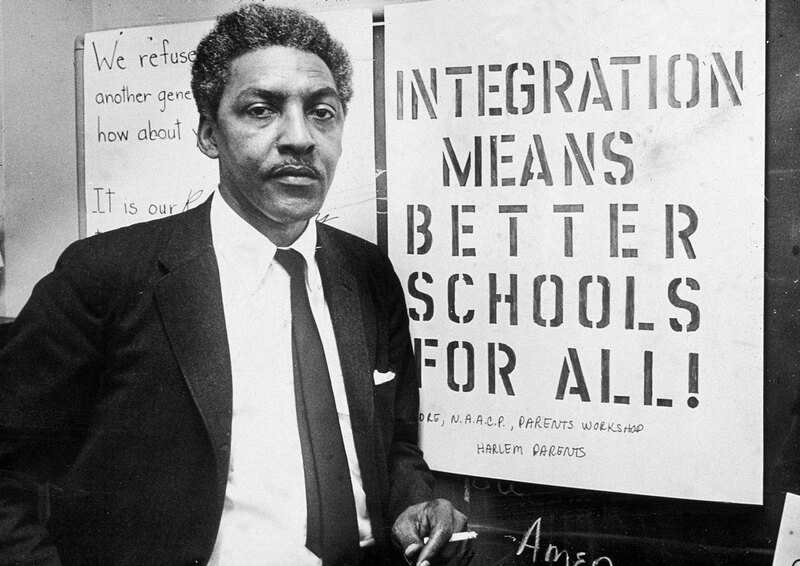 That brings me to Bayard Rustin, the civil rights pioneer who was a key strategist of the non-violent protest movement, and was instrumental in planning and executing the 1963 March on Washington. Rustin also was gay. Like Cook, his sexuality was not a secret, but Rustin tried to downplay it, fearing that it could provide fodder for opponents of the Civil Rights Movement, who would try to paint one of its key strategists as a pervert. Indeed, they did so after Rustin was arrested on charges of lewd conduct in California. Still, important Civil Rights leaders like Martin Luther King Jr. and A. Phillip Randolph sought out Rustin’s expertise to plan the March on Washington, and challenged those who discriminated against Rustin due to his sexuality. Rustin and Cook are worth comparing for the different ways that the two men thought their sexual preference would affect their work, and illustrating how society has progressed. Rustin feared that too much public knowledge of his sexuality could derail the work he was doing for civil rights. But some fifty years later, for Tim Cook, publicly acknowledging his homosexuality is a tool to help, a way to fight for the civil rights movement, not a potential weapon to use against it. The differing attitudes are a clear reflection of the way people’s views on homosexuality have changed. Things aren’t truly equal for LGBT people yet: the fact that Cook’s sexuality is even news proves that. (Just as things aren’t truly equal for black people yet, either.) But the differing attitudes towards publicly coming out suggest progress and acceptance, and that things are changing for the better. To learn more about the life of Bayard Rustin and his work, please check out No Easy Answers: Bayard Rustin and the Civil Rights Movement by Calvin Craig Miller from your local library or purchase it from Morgan Reynolds Publishing. To find out about Apple, the company run by Tim Cook, and its inception and founding by Steve Jobs, please consider Steve Jobs by Jim Corrigan.